Apple's iPhone 8 release date is drawing ever closer and the rumours and leaks continue to come thick and fast. The US technology giant is expected to reveal all about its next generation smartphone in September with this device likely to include numerous updates over the current iPhone 7. Apple is celebrating the iPhone's 10th birthday this year and looks set to pull out all of the stops for this landmark anniversary. This has fuelled speculation that Apple is planning something big for its iPhone 8 and one of the main changes could be with the display. Experts believe that Apple's new smartphone will include a screen that covers the entire front of the device. It's also thought that the US firm will include AMOLED technology for the first time making content on the new iPhone look brighter and sharper that ever before. Now a new leak may reveal how Apple will solve one of the biggest issues of an edge-to-edge display. 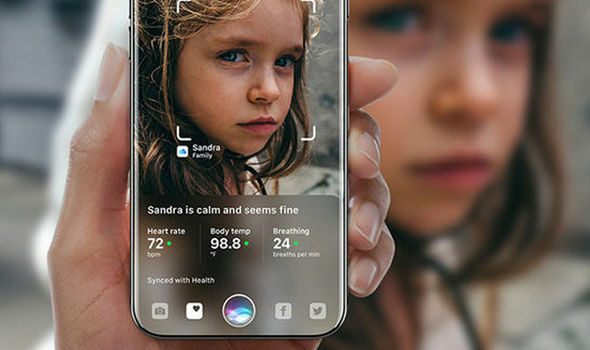 Samsung's latest S8 includes this technology but the Korean technology giant has been forced to place the fingerprint scanner on the rear of the phone. This has made using it incredibly awkward with a recent S8 review from Consumer Reports stating: "We found that the fingerprint scanner on the back is awkwardly placed." 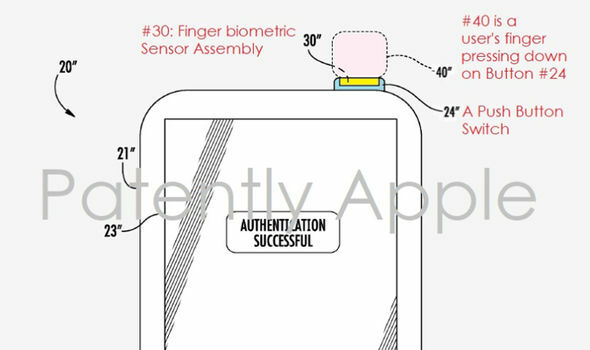 Some have thought Apple will embed the scanner under the display but a patent discovered by Patently Apple shows the firm may consider moving this sensor to the side of the device. This would mean the security feature being built in to the iPhone's power button. 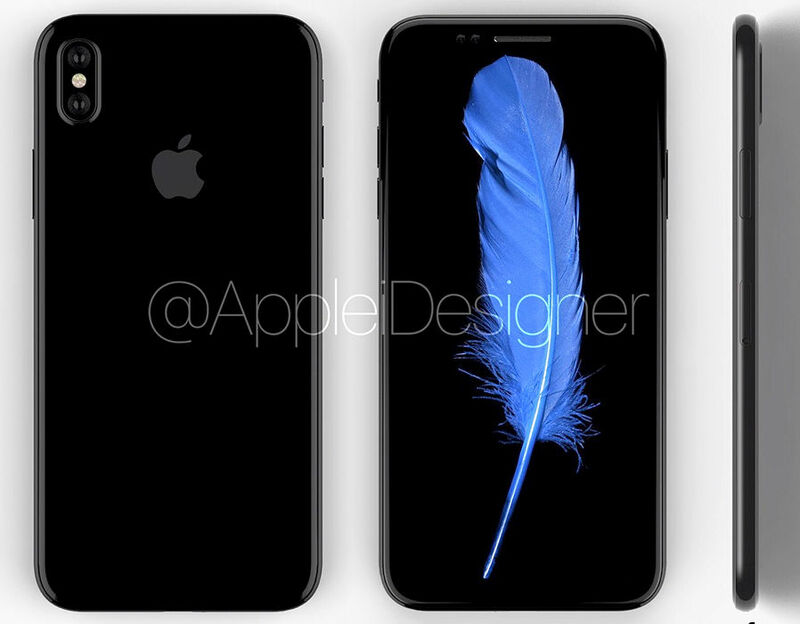 More proof of Apple's plans could also be shown in a recently leaked sketch which revealed a slightly larger power button on the side of the device. Sony already includes its scanner on the side of its Xperia phones and it works well so Apple wouldn't be taking a huge risk by moving its sensor to a similar position. Luckily, with an expected launch in just a few months time, fans haven't got too long to see what's coming next from Apple's iPhone.